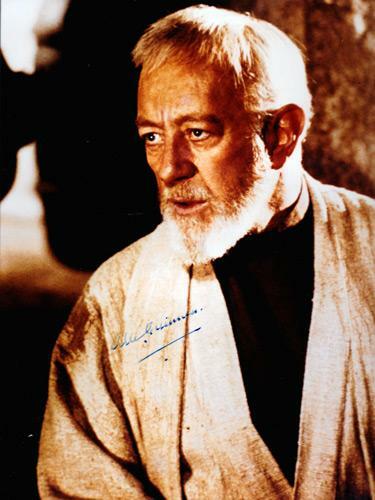 SIR ALEC GUINNESS signed "Star Wars" Obi-Wan Kenobi photo. 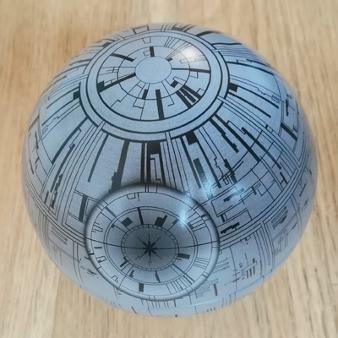 CLICK HERE for more Alec Guinness memorabilia. 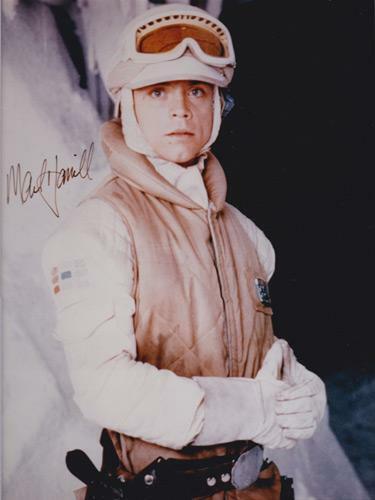 MARK HAMILL signed "Star Wars" Luke Skywalker photo. 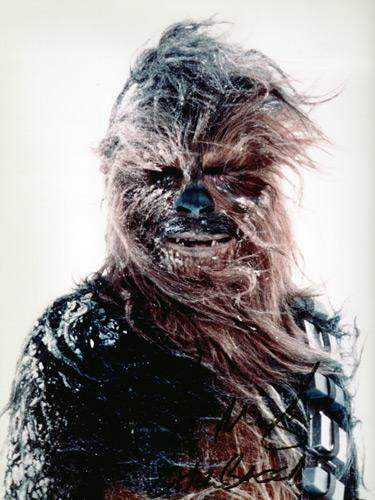 PETER MAYHEW signed "Star Wars" Chewbacca photo. 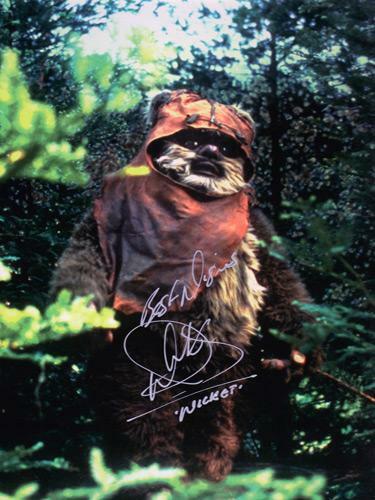 WARWICK DAVIS signed "Star Wars" Wicket photo. 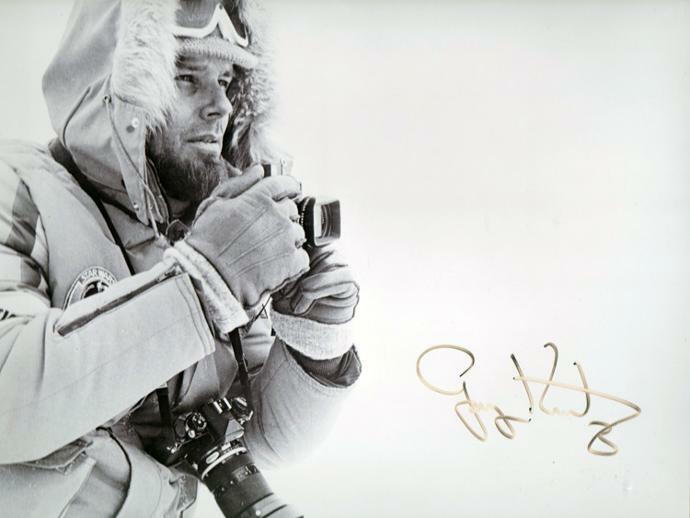 GARY KURTZ (Producer) signed "Star Wars" location photo. 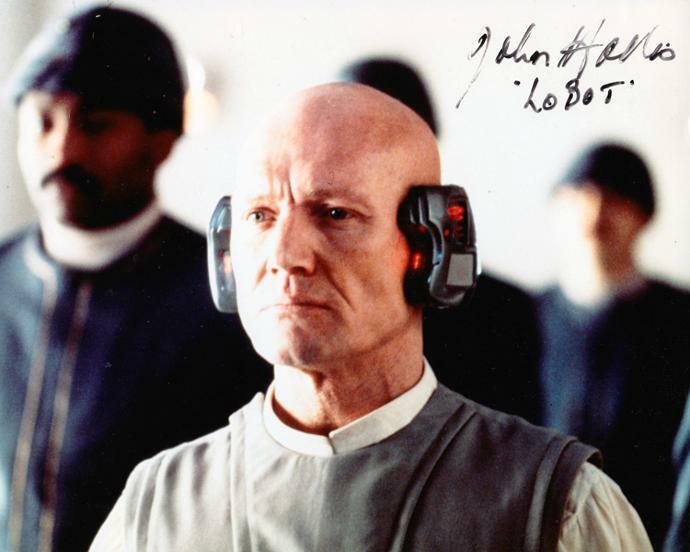 JOHN HOLLIS signed "Star Wars" Lobot photo. 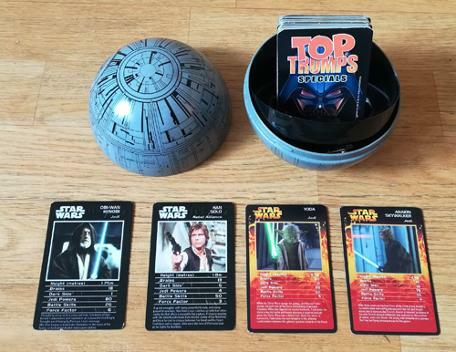 Death Star tin contains two packs of Star Wars collectable playing / trading cards for the major / minor characters from Episodes 1-3 and 4-5 of the George Lucas movie franchise.